Photography allows people to see beyond the normal and the usual. A macro shot photo can bring viewers of images into a dimension full of detail and texture. 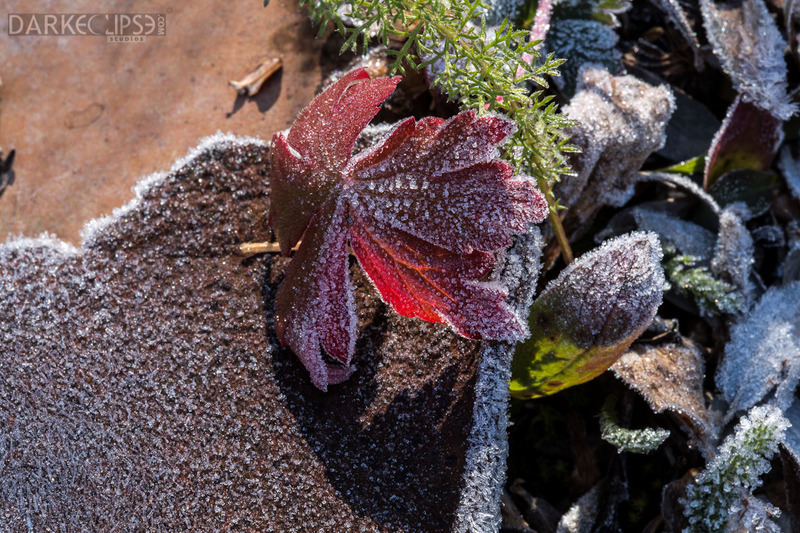 This photo of a leaf with a frost conveys a lot of vivid memories of winter season. Gazing at this crisp photo, you will feel the chill and the nostalgia. The autumn leaf is a reminder that there are constant things in our lives just like how the seasons change. It takes a lot of photography skills to capture a macro image with utmost attention to detail. This amazing fine art image was taken from Longfellow Mine in Colorado. This is one of the most famous and historical places in this area. This was once dubbed to be one of the most productive mine along the Southern Tuolumne County. Nowadays, the Longfellow is just a mill right off Big Oak Flat. Despite the fact that its condition has deteriorated through the years, it is still considered to be a famous landmark for Tuolumne County. Since its operation during the California Gold Rush era, Longfellow Line remains interesting. For those homeowners who would want to add a unique touch of art for a specific room, this fine art photo can definitely serve as a perfect choice. This macro shot of a morning frost can surely pull It is a nice addition to a living room or a work area where inspiration from nature can invoke relaxation and creativity.